Memorial Day has come and gone, and summer is officially here! And while we’ll still be working all summer, I can’t help but want to squeeze in more fun outings and activities than we normally do the rest of the year. 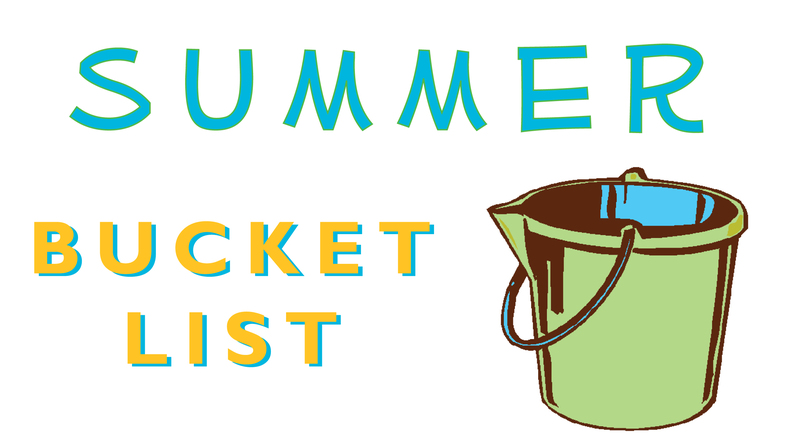 I was inspired by this summer bucket list from my friend Natalie and decided I had to have my own. I hope we’re able to cross everything off the list by the end of August!